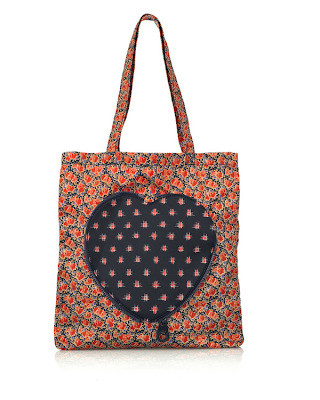 One is a floral-print nylon shopper with a contrast heart detail by Marc by Marc Jacobs. 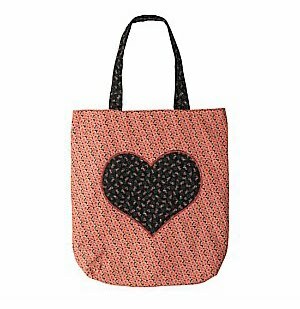 The genius is in the detail, as this tote can be folded and zipped away into the cute heart motif. Slip it into your handbag and you'll always have a shopping bag to hand; an essential for the eco-friendly who refrain from using plastic carriers at the checkout. 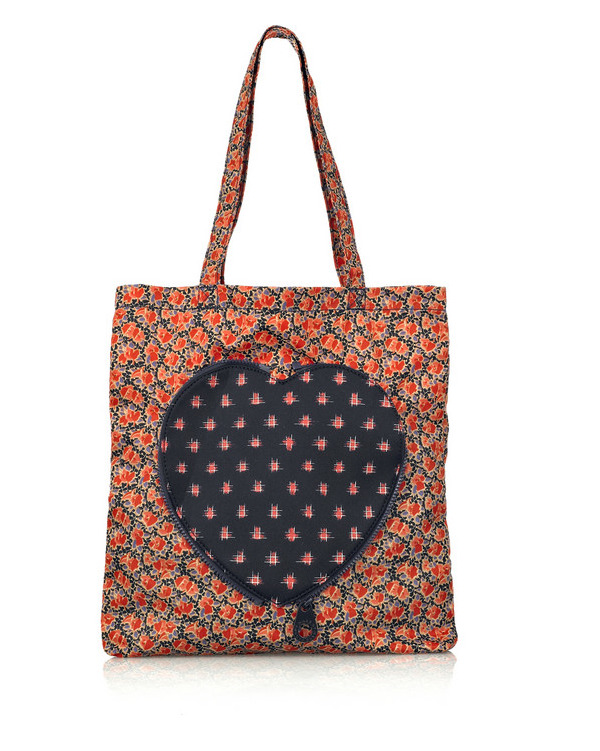 The other is, well, you guessed it, a floral-print bag with a contrast heart detail. The difference is the bag at the bottom offers no gimmicks, no zips, but it’s still compact enough to fold neatly away in your handbag while roomy enough for your shopping. Plus, it’s a mere £6 from New Look, compared to the £84 price tag of the Marc shopper (and that’s the sale price!). Still, if the foldaway heart is your heart's desire, you can get it at www.farfetch.com where it is reduced from £120. It’s also on sale at www.luisaviaroma.com for around £78. But if the far more thrifty New Look version is the one that makes your heart beat faster, take your pick from three colours: red, pink and navy. I love the marc jacobs bag, especially the fold away design, but at that price tag I would have to go for the new look version! I LOVE THEM BOTH!!!! ANOTHER GREAT SPOT THE DIFFERENCE ! I actually prefer the New Look one better, but the fold-away-ness of the MJ one is so clever! 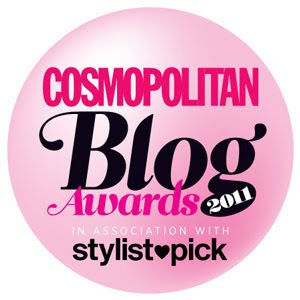 Bargainista Fashionista is on Cosmopolitan.co.uk!